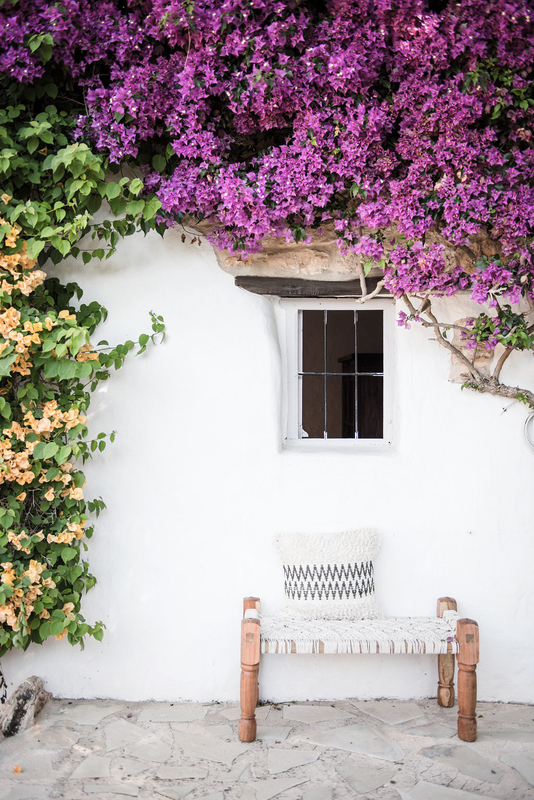 The Mediterranean island of Ibiza is renowned worldwide; for its lifestyle, climate and magic. 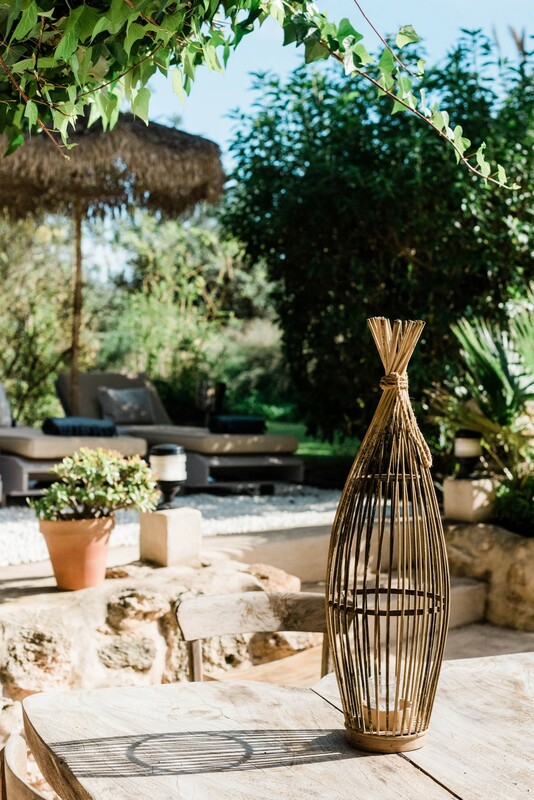 All of this culminates at intimate Ibiza boutique hotel Can Sastre – set in the rural heart of the iconic island near Santa Gertrudis, it’s the perfect place to relax, recharge and connect with nature. 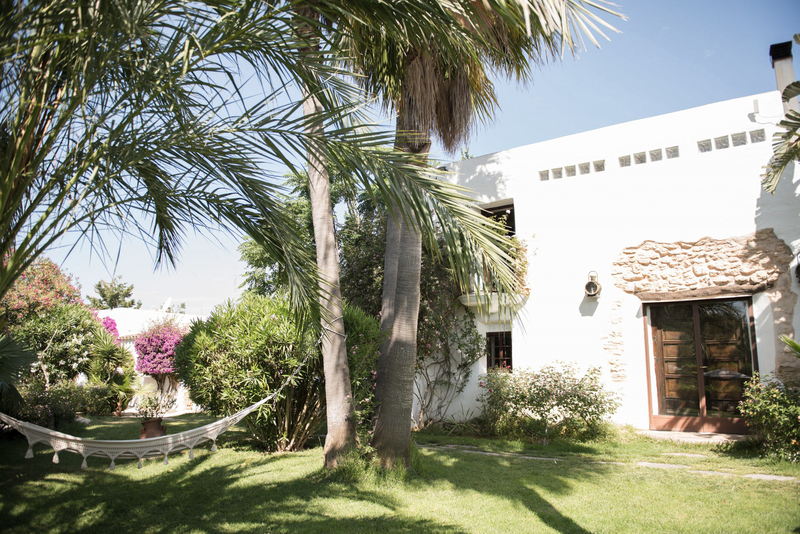 At Can Sastre, you’ll find three stylish casitas and two spacious villa suites. 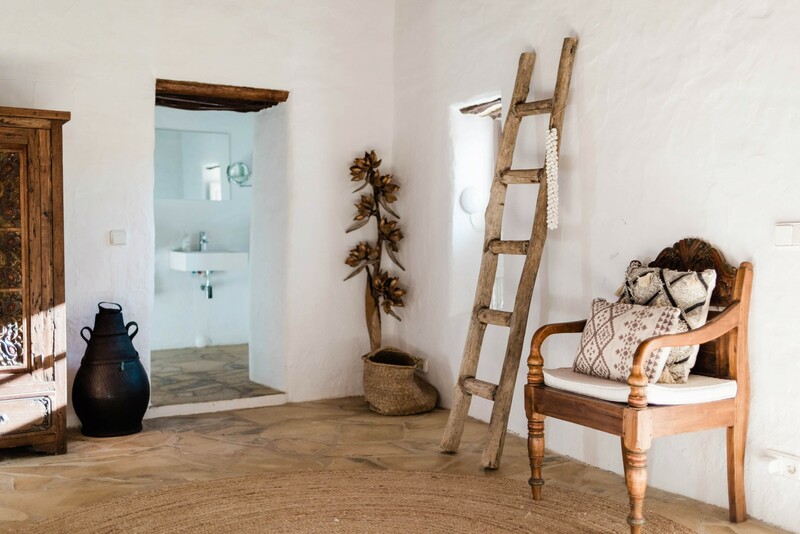 Each room evokes the feeling of a luxury villa, offering guests plenty of privacy while delivering all the comforts and services of a five-star boutique hotel in Ibiza. The aim is to create a feeling of freedom and luxury in a laidback environment. Here, you can feel at home. Absolute heaven! A proper boutique hotel, truly relaxing, a real find! Discover the new Can Sastre website! For the three most important meals of the day, our in-house chef has designed a menu that is healthy, creative and versatile; it can be tailored to the needs of our guests. We think it’s important to cater to any specific dietary requirements; healthy, vegan, vegetarian, gluten-free – your wish is our command. All produce is sourced in Ibiza and our local suppliers make fresh deliveries daily. 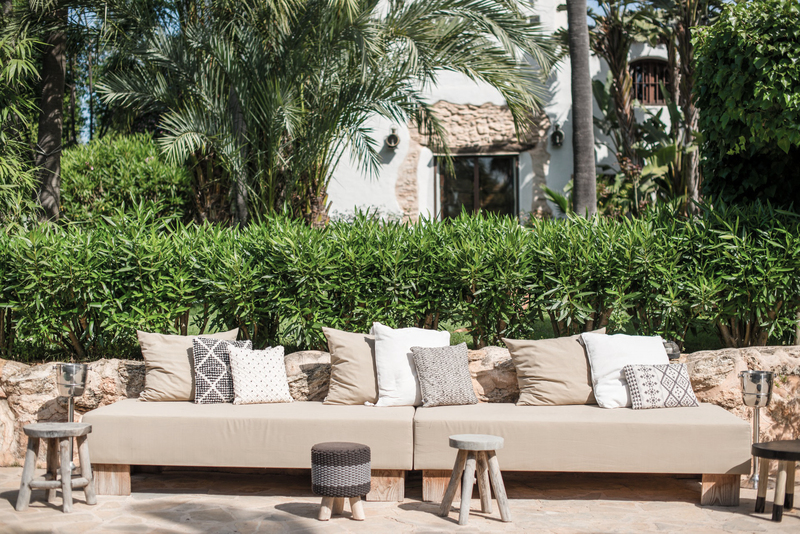 Can Sastre is more than an Ibiza boutique hotel. Our comprehensive concierge services mean guests can enjoy carefree holidays while we take care of the details. From car hire and VIP club tables to licensed nannies, personal training sessions, massages, yoga, life coaching, cliff diving and much more – our expert team can arrange it all. Ask and we shall deliver.